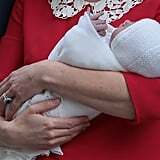 Prepare to Melt Over These Precious First Photos of the New Royal Baby! 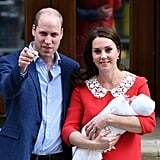 Prince William and Kate Middleton are officially parents of three! 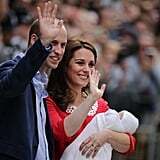 On April 23, the Duchess of Cambridge gave birth to a baby boy at St. Mary's Hospital in London. 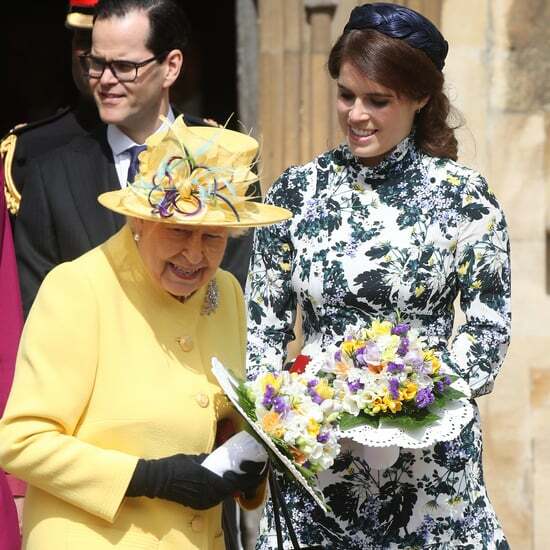 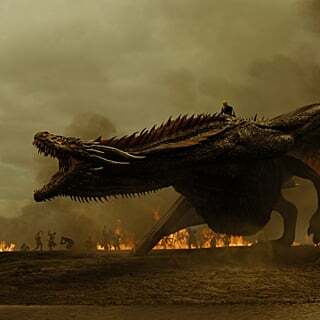 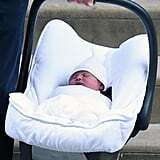 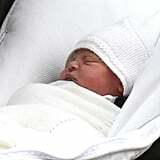 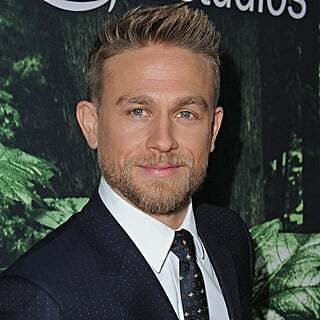 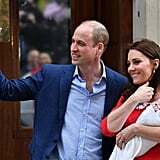 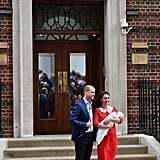 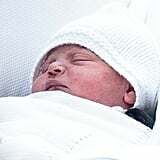 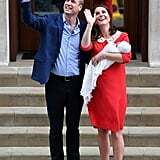 Shortly after welcoming their newborn, the royal couple, who are already parents to Prince George and Princess Charlotte, stepped outside the Lindo Wing to debut their newest addition. 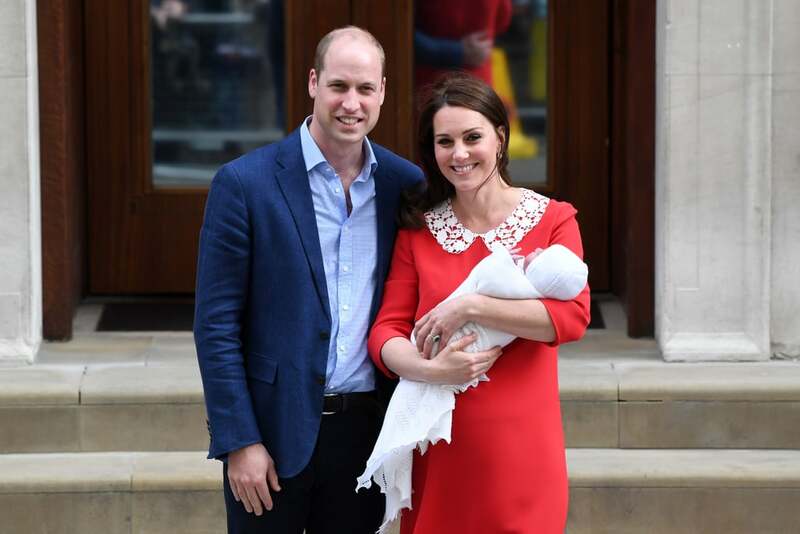 Wearing a red dress, Kate was all smiles as she held her bundle of joy in her arms. 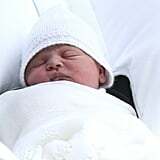 The birth of the new baby marks a historic moment for the royal family. 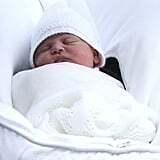 Due to a new succession law that was put in place in March 2015, the royal baby is fifth in line for the throne behind Princess Charlotte. 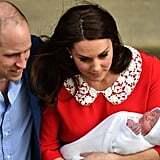 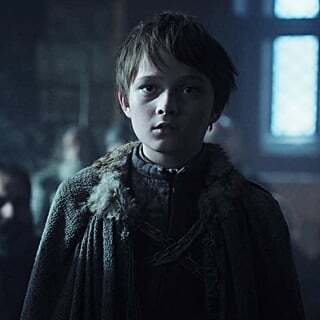 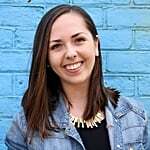 The Succession to the Crown Act made it so that royal baby girls would be able to hold their position in the succession line regardless of whether their younger siblings were boys. 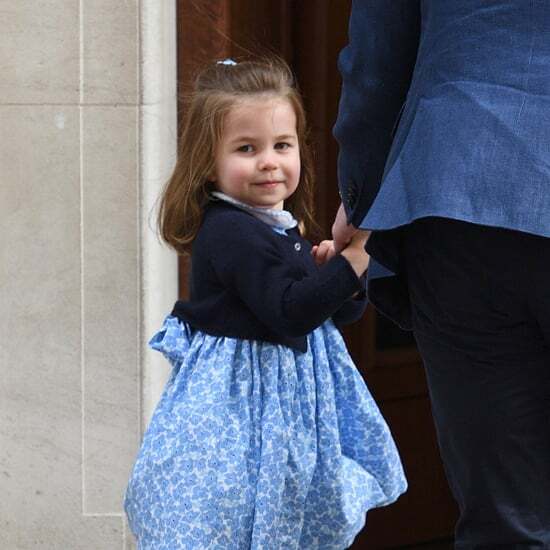 Both George and Charlotte were on hand for big brother and big sister duty as they met their sibling at the hospital. 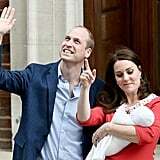 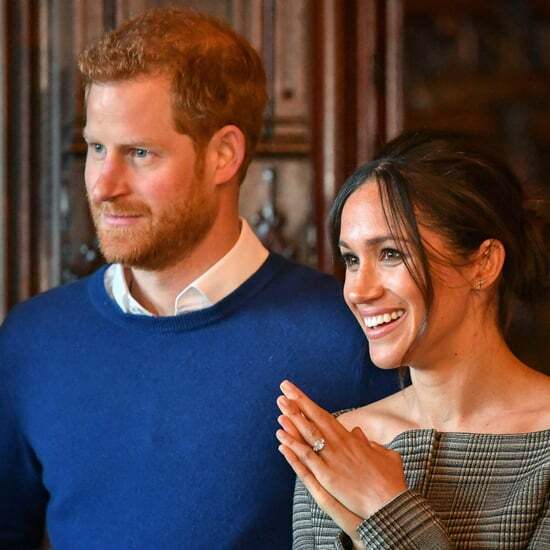 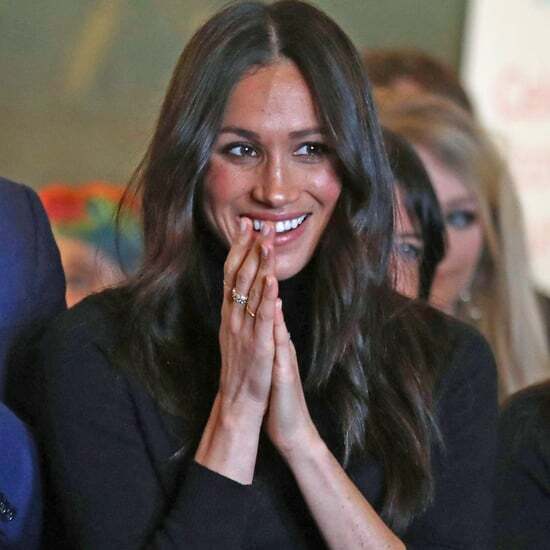 We can't wait to get even more glimpses of their royally adorable family in the months to come!